The developing number of hepatitis C virus infected cases worldwide has threatened people’s health. The available therapeutic options have low specificity, side effects and high rate of drug resistance and thus potentiate the need for novel effective anti-HCV drugs. Agents obtained from natural sources offer an enormous scope of structural diversity and broad therapeutic range of coverage. 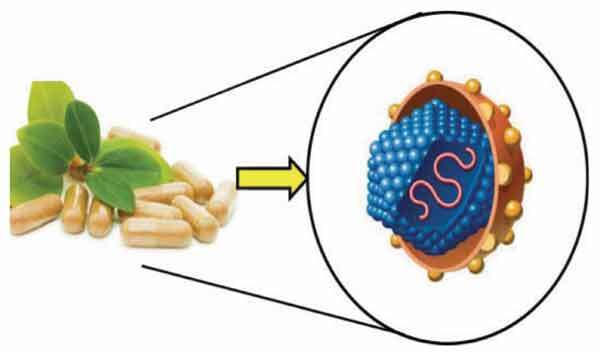 This review summarizes the research and development of anti-HCV agents (plant extracts/isolated components) obtained from various natural sources along with the associated mechanism of HCV inhibition. Some of the reported examples include triterpenes, naringenin, Proanthocyanidin, curcumin, Epigallocatechin-3-gallate, quercetin and abrogates having diverse anti-HCV properties. The compiled knowledge regarding anti-HCV agents from natural sources will provide considerable information for developing novel safe and effective anti-HCV drugs. Hepatitis C virus, Natural agents, Anti-HCV activity, Botanical sources.